Voir les résultats lus par "Thomas Judd"
So you've decided you want to try therapy. But which type of therapy is best for you? Do you know your CBT from your DBT, your cognitive analytic therapy from your psychoanalysis? Talk Yourself Better cuts through the confusion when it comes to choosing a therapist. 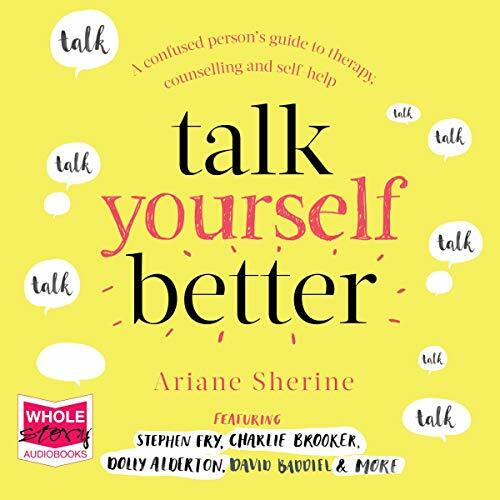 Exploring all the different kinds of therapy available, Ariane Sherine offers an entertaining insight into each type, including interviews with celebrities, writers and therapists themselves to help make taking that first step a whole lot easier. Darkness falls on the Great Green, and the Ancient World is fiercely divided. 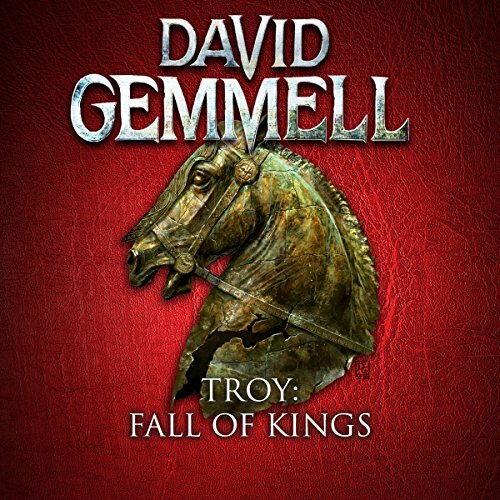 On the killing fields outside the golden city of Troy, forces loyal to the Mykene King mass. 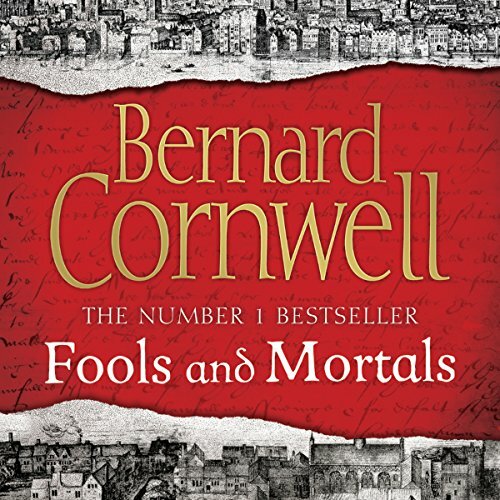 Among them is Odysseus, fabled storyteller and reluctant ally to the Mykene, who knows that he must soon face his former friends in deadly combat. Within the city, the Trojan king waits. Ailing and bitter, his hope is pinned on two heroes: his favourite son, Hektor, and the dread Helikaon, who will wreak terrible vengeance for the death of his wife at Mykene hands. 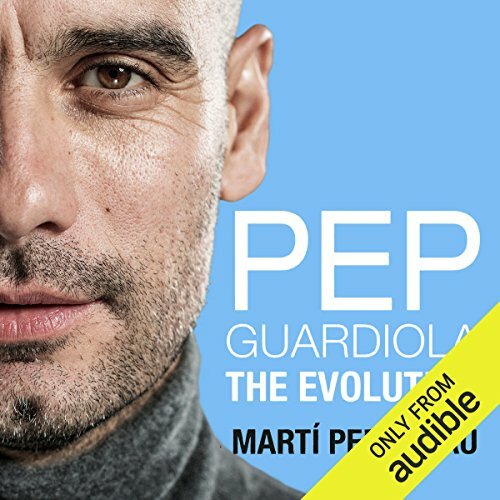 For three extraordinary seasons at Bayern Munich, Marti Perarnau was given total access around the German super club - to its players, its backroom staff, its board members and, above all, its manager, Pep Guardiola. 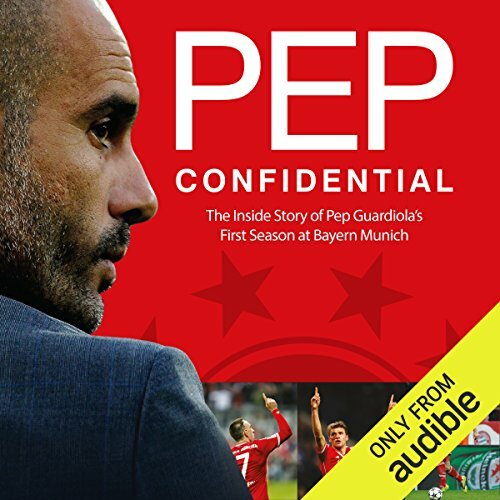 In the follow-up to his critically acclaimed account of Guardiola's first full season at Bayern, Pep Confidential, Perarnau now lifts the lid on the Catalan's whole tenure in Bavaria. 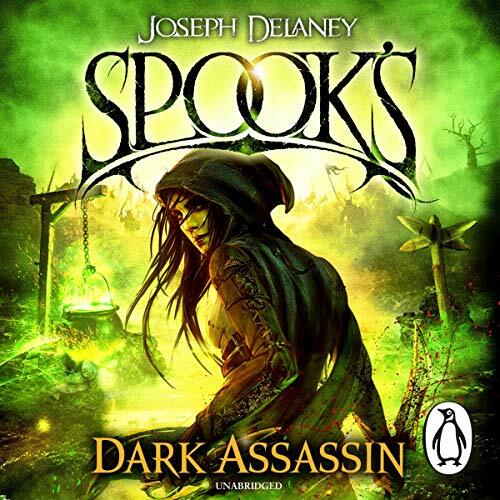 Penguin presents the unabridged, downloadable audiobook edition of Spook's: Dark Assassin by Joseph Delaney, narrated by Gabrielle Glaister, Thomas Judd, Sean Barrett and Olivia Mace. The third chilling instalment in the new Spook's legend.... An assassin lurks in the darkness between earth and oblivion - but who are they, and what is their mission? 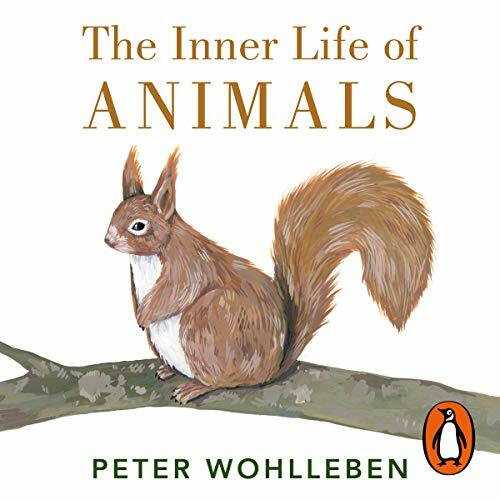 The people of the County live in fear of the beasts bent on bringing the war to their home. 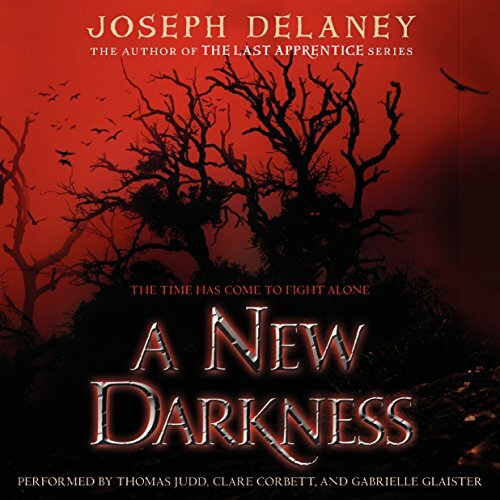 The second terrifying tale in the Spook's spin-off series from best-selling author Joseph Delaney. 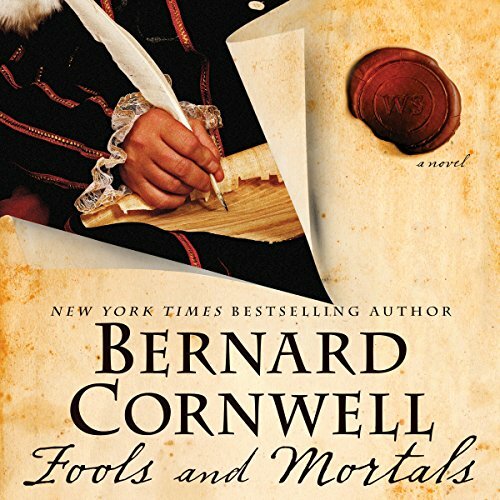 Thomas Ward was working as the new County Spook, fighting the Dark with his own apprentice. But a new enemy stirred in the north, and Tom's calling required him to leave his home and lead an uprising against a legion of beasts: creatures of the Dark intent on locking the whole Earth in a never-ending winter. Something is terrorizing the villages of the county. People are dying - covered in blood, their faces frozen in fear. But with not a wound on their bodies. 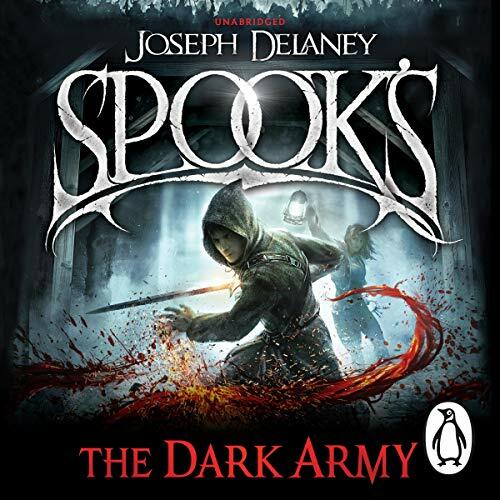 Battling creatures of the dark is the job of the local spook, but 17-year-old Thomas Ward never finished his apprenticeship. 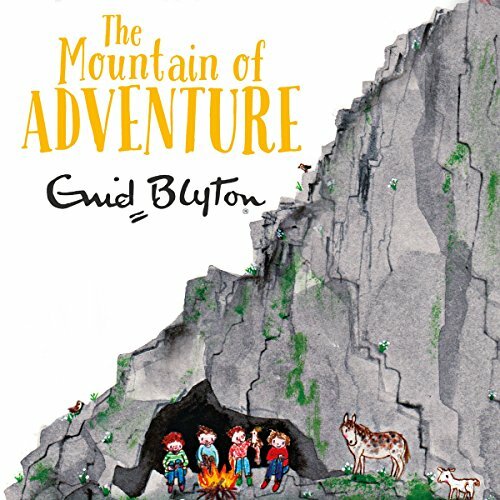 It will be no easy task to earn the trust of the villagers and to defeat a monster that no one has ever seen. Yet Jenny - a seventh daughter of a seventh daughter - knows an awful lot about this new evil. And she's willing to share what she's learned with Tom…if he takes her on as his apprentice. 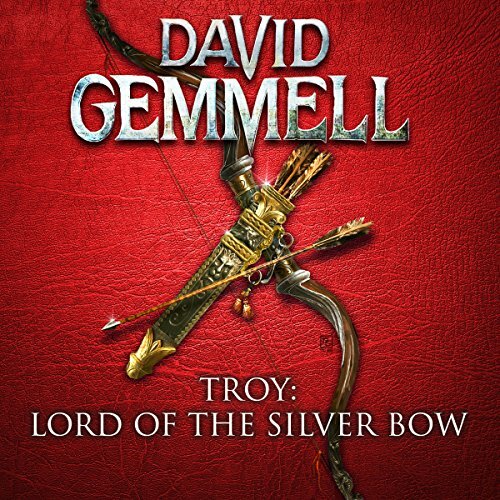 The war of Troy is looming, and all the kings of the Great Green are gathering, friends and enemies, each with their own dark plans of conquest and plunder. 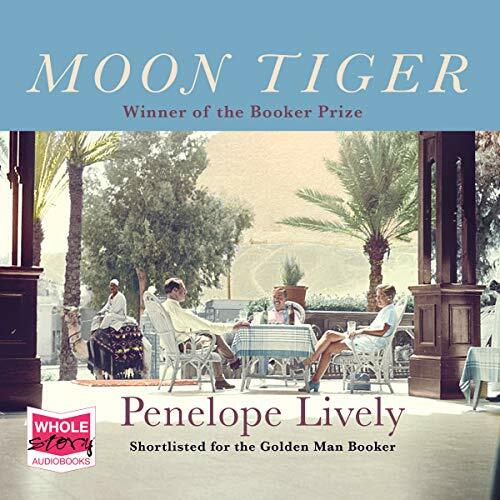 Into this maelstrom of treachery and deceit come three travellers; Piria, a runaway priestess nursing a terrible secret, Kalliades, a warrior with a legendary sword, and Banokles who will carve his own legend in the battles to come. 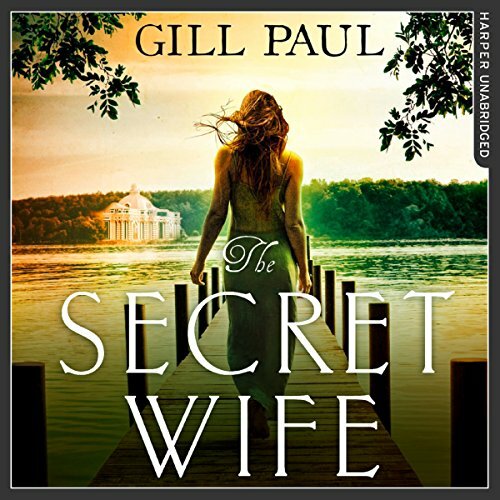 The year is 1794, and Fritz - passionate, idealistic and brilliant - is seeking his father's permission to announce his engagement to his heart's desire: 12-year-old Sophie. His astounded family and friends are amused and disturbed by his betrothal. What can he be thinking? 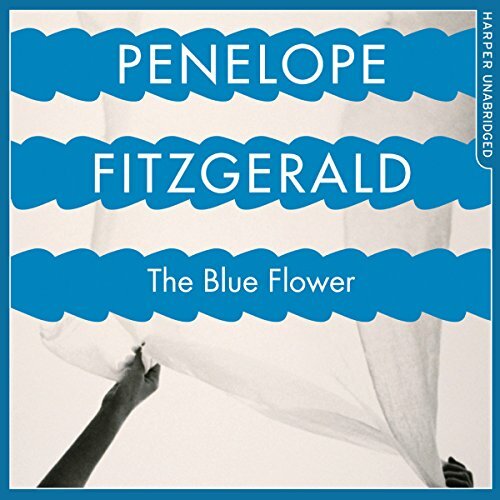 Tracing the dramatic early years of the young German who was to become the great romantic poet and philosopher Novalis, The Blue Flower is a masterpiece of invention, evoking the past with a reality that we can almost feel. Three lives will change the destiny of nations. Helikaon, the young prince of Dardania, haunted by a scarred and traumatic childhood. The priestess Andromache, whose fiery spirit and fierce independence threatens the might of kings. And the legendary warrior Argurios, cloaked in loneliness and driven only by thoughts of revenge. 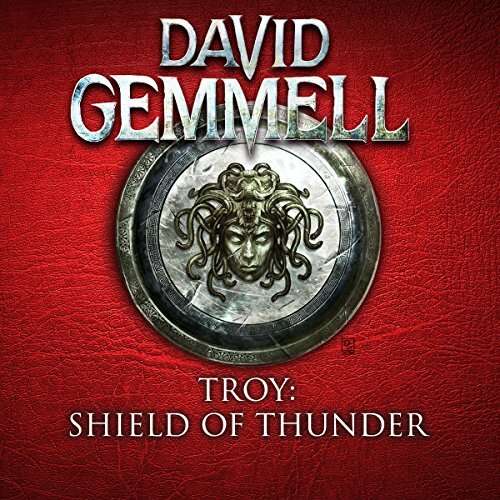 In Troy they find a city torn apart by destructive rivalries - a maelstrom of jealousy, deceit and murderous treachery. Someone is sending spiteful letters to the people of Peterswood - but who? 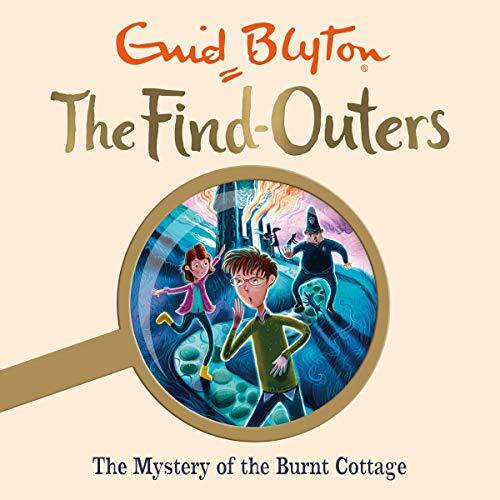 Fatty, Larry, Pip, Daisy, Bets and Buster the Dog have to find the culprit who is making the villagers so unhappy. 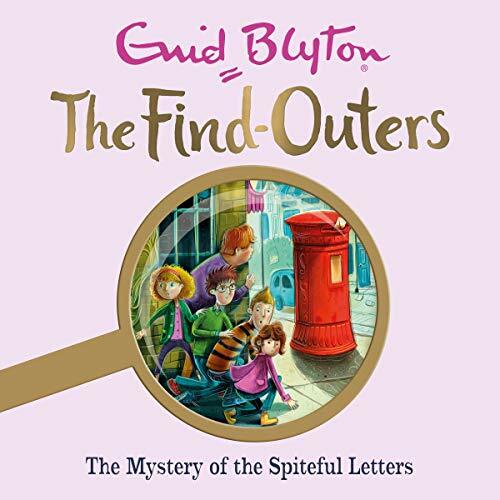 But Mr Goon is right on their heels to solve the mystery first! In the original 1946 text, Fatty's nickname is based on the fact that his initials are F.A.T. as well as his size. 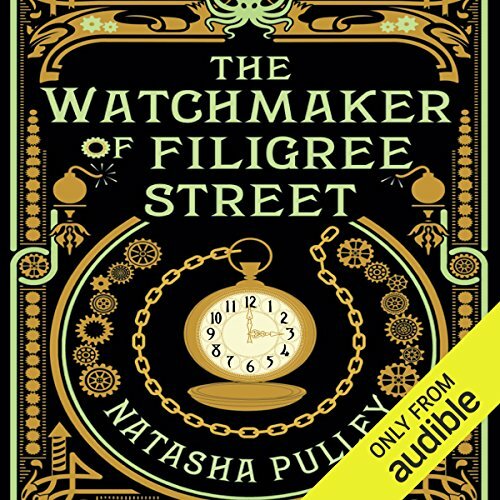 All references to his size have been removed from this recording (based on the text from 2016) so that Fatty's nickname refers to his initials only.